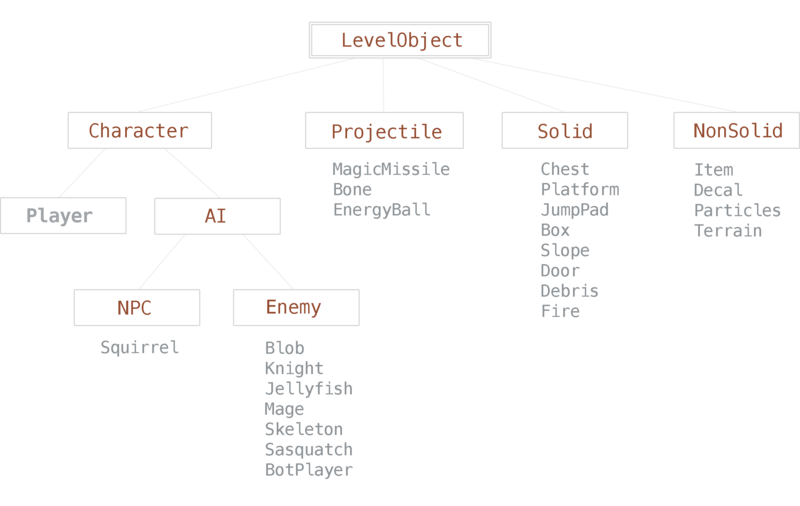 A type of LevelObject which is non-solid, causing no collisions with other objects. See NonSolids.h for examples. // create no physics body by overriding superclass.